You can see the sea of Izu from anywhere in the facility. 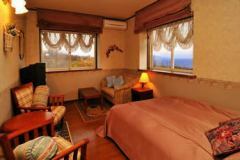 The color of the sea will dyed the memories of the trip more vividly. 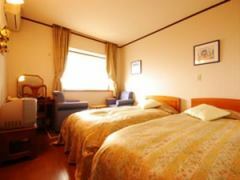 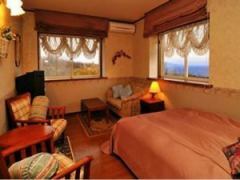 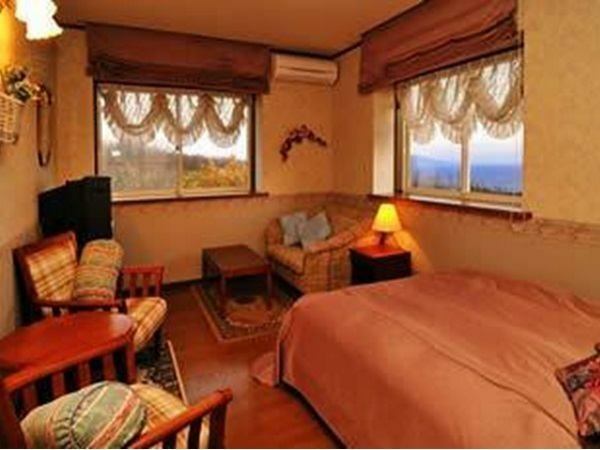 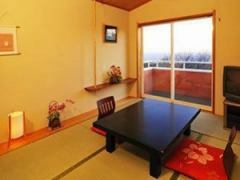 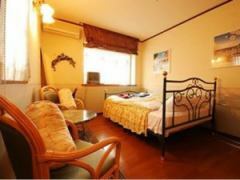 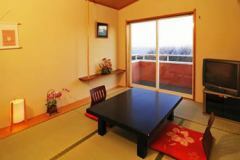 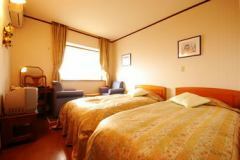 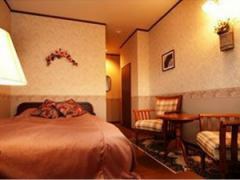 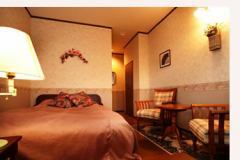 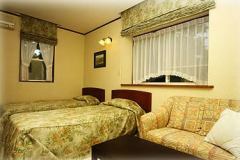 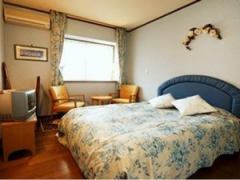 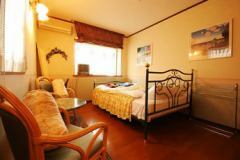 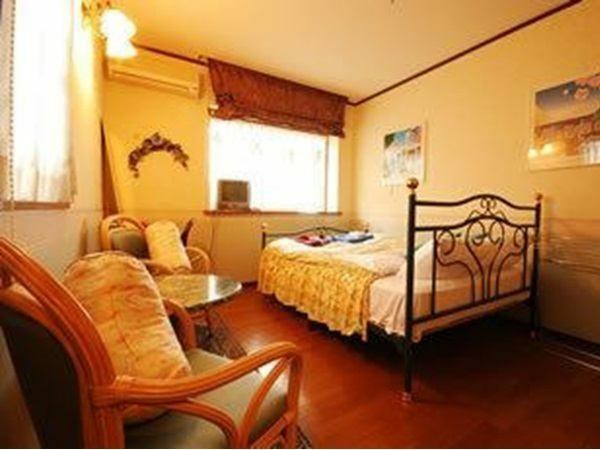 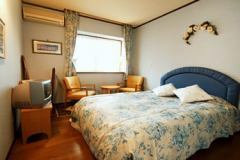 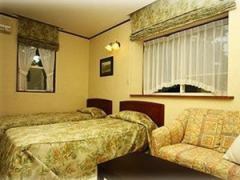 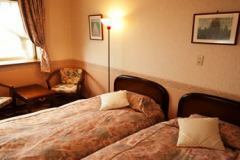 It is a room with a private outdoor hot spring with Japanese style room and western style coming.